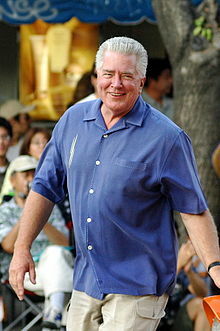 Huell Burnley Howser (October 18, 1945 – Januar 7, 2013) wis an American televeesion personality, actor, an vyce airtist, best kent for hostin California's Gold, his human interest shaw produced bi KCET in Los Angeles for Californie PBS stations. The airchive o his video chronicles offers an enhanced unnerstaundin o the history, cultur, an fowk o Californie. This page wis last eeditit on 7 Januar 2018, at 07:41.